BMW was granted two licenses from the city of Shanghai last week to test autonomous vehicles in the municipality's suburban Jiading district. 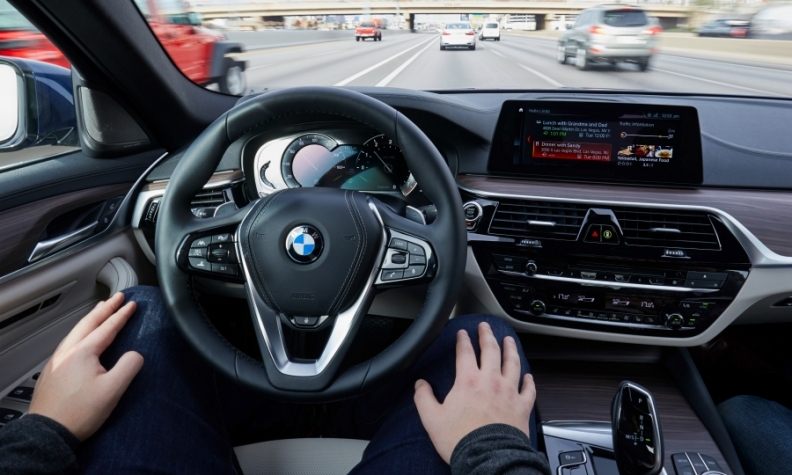 The move makes BMW the first foreign automaker to be approved to test its automated vehicles in China, said the Commission of Economy and Information Technology under the Shanghai municipal government. On March 1, Shanghai became the first Chinese city to allow the testing autonomous driving vehicles. BMW is the third automaker to win authorization from the city, after two local car manufacturers -- state-owned SAIC and electric vehicle startup Nio. Three other major Chinese cities -- Beijing, Chongqing and Shenzhen -- have followed Shanghai in permitting automakers to test self-driving vehicles in designated local areas.